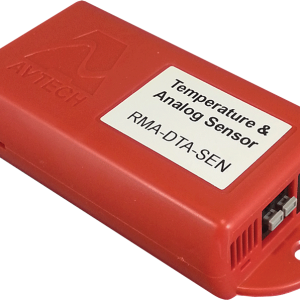 AVTECH's Motion Detection Sensor is a movement sensing device specially equipped with additional electronics that allow it to interface with any compatible Room Alert ID box. 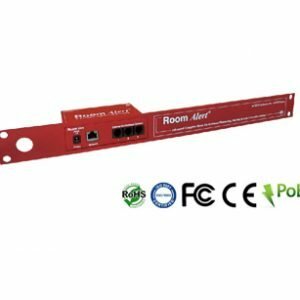 The motion detection system is powered by a 12V DC Power Supply and is designed to detect movement up to 35' away with a cone coverage of approximately 84 degrees wide. 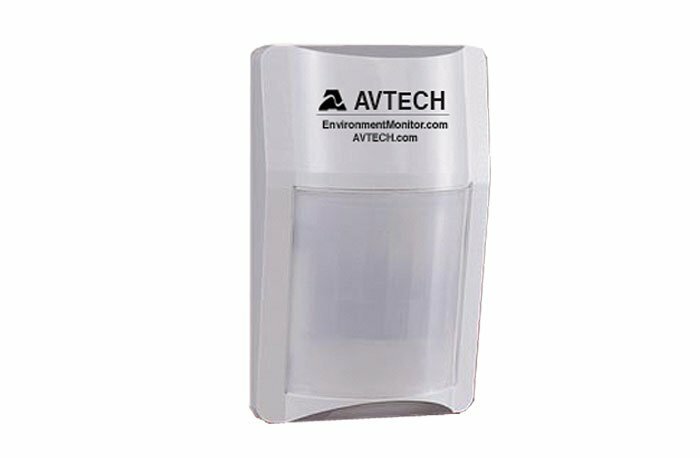 Each AVTECH Motion Sensor is a movement sensing device specially equipped with additional electronics that allow it to interface with any compatible Room Alert ID box. 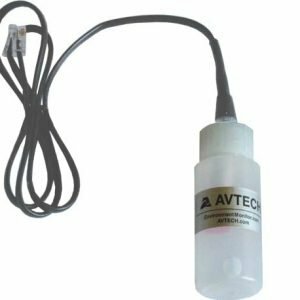 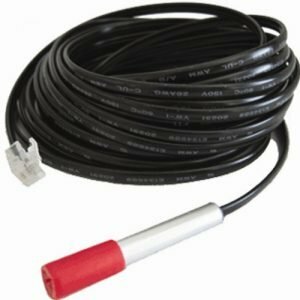 The motion sensor is powered by a 12V DC power supply and is designed to detect movement up to 35′ away with a cone coverage of approximately 84 degrees wide.